PITARDI CAVAMONTI SRL. Our company extracts and works Lecce stone the three generations. 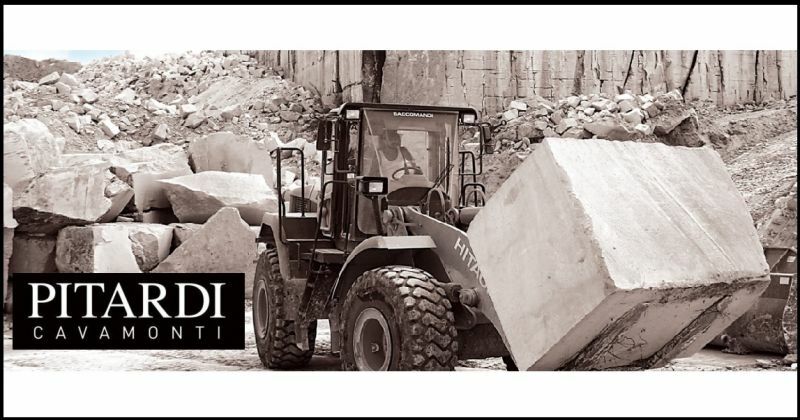 Our business, in fact, comes from the tradition and experience of "cavamonti" in 1963.